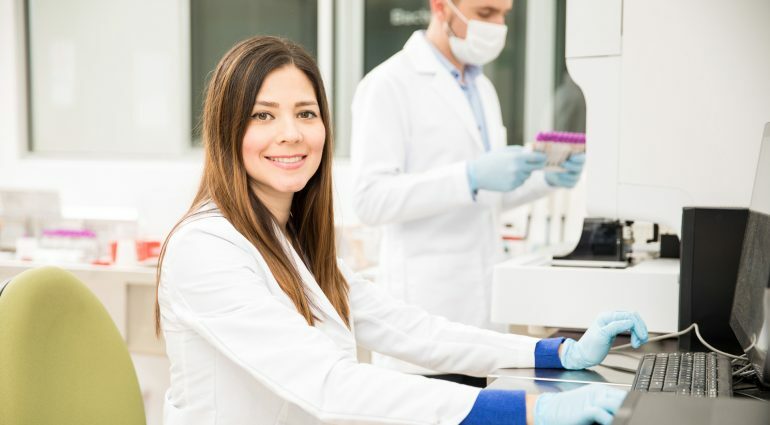 Therapak has four global facilities, which have been strategically positioned to best serve the outsourcing and distribution needs of the laboratory and pharmaceutical community. Therapak’s PASSPORT™ CSE system automatically routes between the selected Therapak service facilities (globally) to optimize freight cost and reduce delivery time. For US bound customers, Therapak is able to take advantage of its bi-coastal presence and offer 3-day ground anywhere in the US.